As California has continued to be ravaged by more than two weeks of some of the most devastating wildfires the state has ever seen, one town is stepping up to the plate just in time for Thanksgiving. Thousands of people have been displaced from their homes, but that doesn’t mean they won’t have a warm place to spend the upcoming holiday. What could easily have become a trying time for those who lost everything will now become a beautiful moment for gratitude. Lincoln, California is located close to the state’s capital city, Sacremento, not far south from where the worst of the Camp Fire is blazing. The town’s residents decided they wanted to bring some cheer to those who might not have Thanksgiving plans any longer, as they’ve been dealing with the aftermath of the fire. “It’s going to be a good night out to get their minds off what’s happened,” Jeannette Bermudez, one of the communal meal’s organizers, explained to NBC. 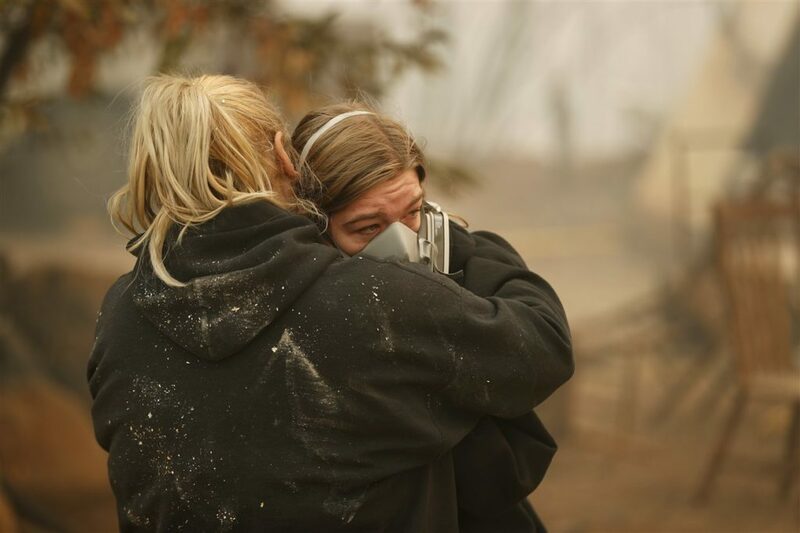 As smoke continues to choke the air of California, the residents of Lincoln were moved to help the victims, many of whom were now staying in local hotels. 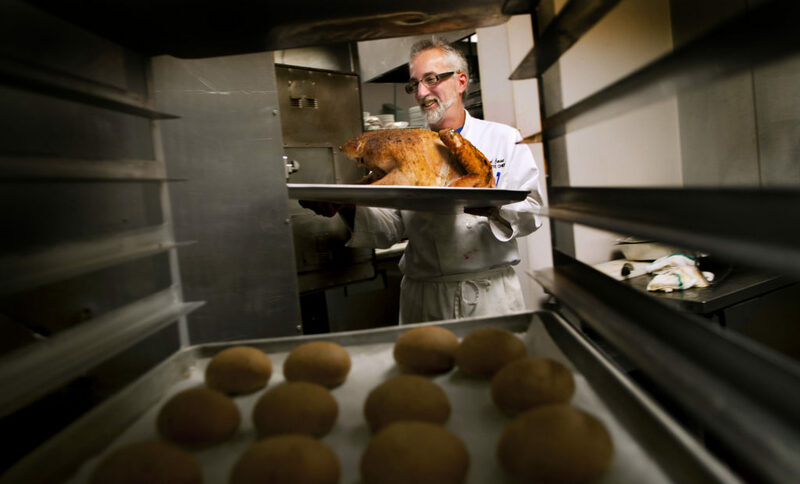 “I reached out to a friend about cooking some turkeys and taking them to the hotels,” Bermudez shared. From there, she found more people who wanted to help, which led to the creation of a Facebook event. 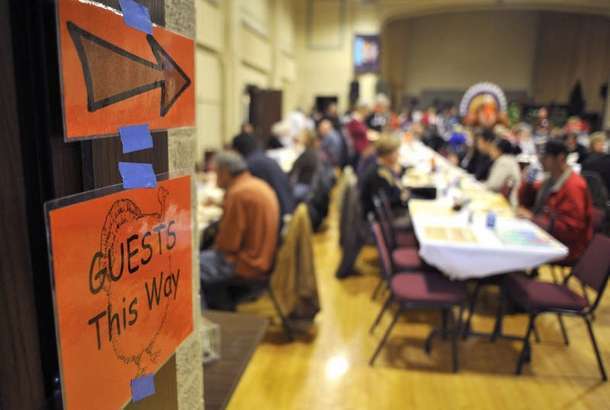 With the efforts of a turkey drive that was initiated by the fire department, the event’s organizers were gifted with 100 turkeys, while the city gifted use of the McBean Pavilion for them to use for the meal itself. Another local casino has pledged a number of buses to help participants reach the dinner, while a smattering of locals will cook up all the food. “It was hard to justify sitting having this big feast while other people are in such need,” said Bermudez.